WordPress ecosystem is big and getting bigger every day. A lot of WordPress designers and developers are too busy building amazing websites and just do not have time to track “What’s new with WordPress“. Well, there is an easy way to get daily WordPress fill directly in your email inbox. Here are few top websites publishing regular email newsletters with WordPress goodness. The WP Daily is content aggregation website publishing links to the latest stuff from top WordPress eccentric websites. 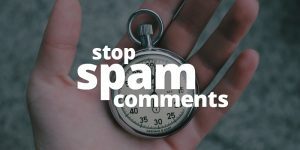 It sends one email per day with links to latest WordPress news, tips, resources, theme releases, plugins, page builder tutorials and much more. Disclosure: My project! 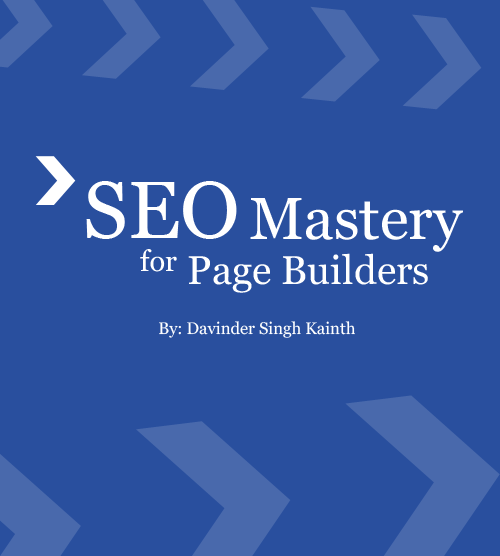 MasterWP sends one quality email per week containing selective links to latest WordPress stuff. Every link in the email is accompanied with a descriptive comment about the topic in question. The WP Chick website focus on latest WordPress products and services. Kim Doyal sends one interactive email per day (almost) focusing on specific new thing in the WordPress ecosystem. Emails are engaging with personal story telling and a touch of humor. WP Beginner is an amazing resource for learning WordPress basics and how-tos. 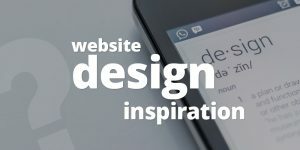 They also send a weekly email newsletter containing WordPress tutorials, tips, how-to guides and more. 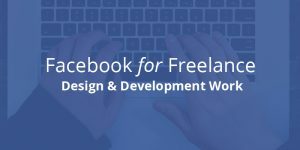 The WP Wednesday is a weekly email containing news, advice, and updates for WordPress freelancers. This newsletter project is backed by Troy Dean of the WP Elevation program. BasicWP email newsletters are short and sweet with WordPress goodness. Each email newsletter revolves around a specific WordPress topic. 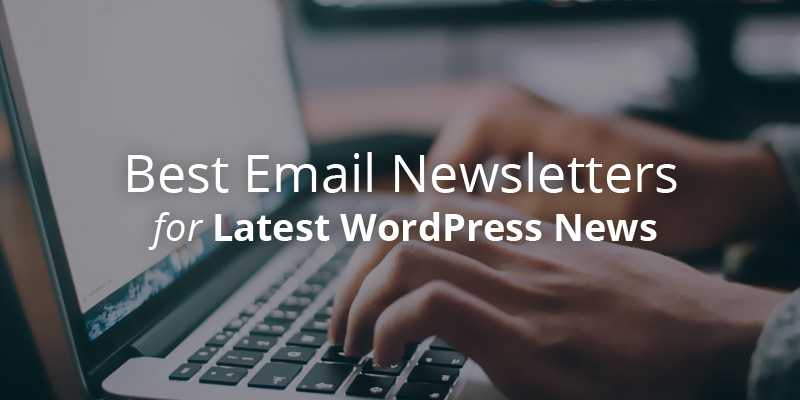 Subscribe to BasicWP newsletter for regular WordPress awesomeness.